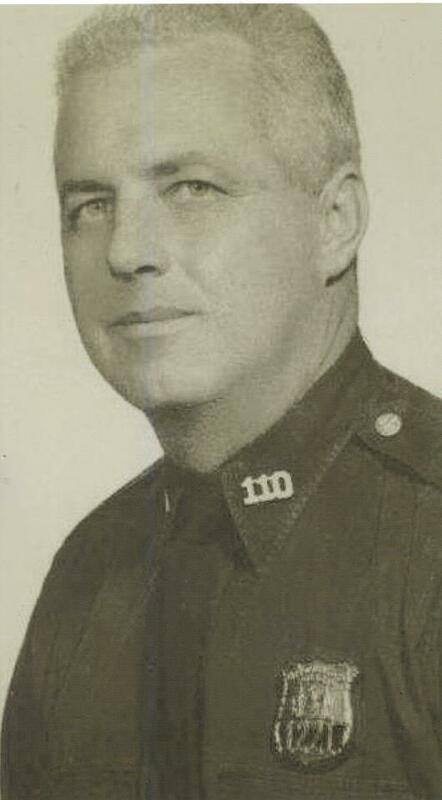 Patrolman John Bannon was accidentally shot and killed during an off duty incident when he was mistaken as an offender. 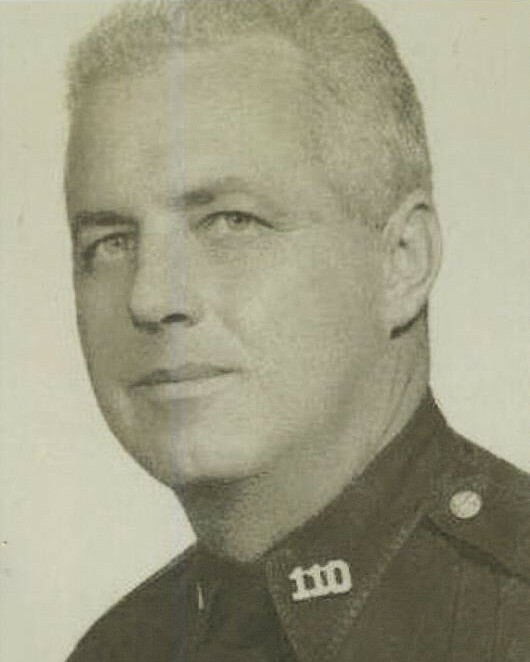 Patrolman Bannon was a U.S. Army veteran and had served with the New York City Police Department for 11 years and was assigned to the 110th Precinct. He was survived by his wife and two children.